Timothy Stalter is Director of Choral Activities at the University of Iowa where he conducts the premier choral ensemble, Kantorei, The University of Iowa University Choir, teaches graduate advanced conducting, and oversees the graduate program in choral conducting and pedagogy. Prior to coming to the University of Iowa, Dr. Stalter was assistant director of choral activities at the University of Wisconsin—Madison, director of choral activities at the University of Wisconsin—Stevens Point, and assistant professor of music at Goshen College (IN). He received his doctorate from the University of Wisconsin—Madison in choral conducting under Robert Fountain, his masters from the University of Illinois—Urbana in choral music under Don Moses, and his undergraduate degree in voice performance from Goshen College. Dr. Stalter is particularly interested in researching issues relating to the teaching of conducting to undergraduate and graduate students, contemporary British choral music, and historical musical performance. He is a frequent guest clinician in the United States and is an active member with the American Choral Directors Association. 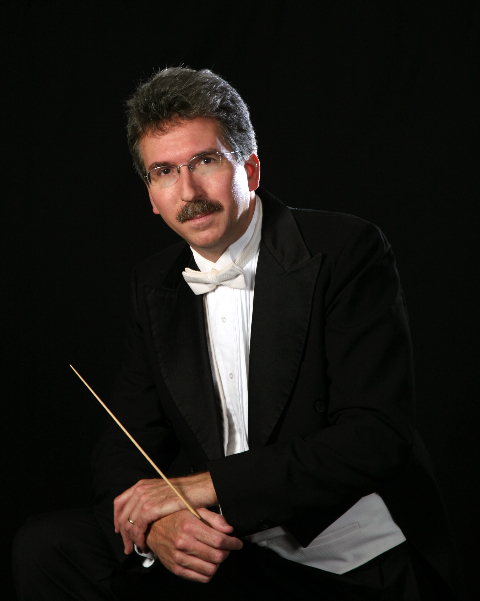 In addition to conducting and teaching choral music, Dr. Stalter is active as a tenor soloist in the United States and abroad, specializing in music of the Renaissance, Baroque and Classical periods. He is widely known for his performances as the Evangelist in the Passions of J.S. Bach and Heinrich Schütz. Among his credits are appearances as tenor soloist with the Newfoundland Symphony Orchestra, the North Carolina Symphony, the Robert Shaw Festival Singers in France, the Robert Shaw Chamber Choir in Atlanta, the Classical Music Seminar and Festival in Eisenstadt, Austria, and the Shenandoah Valley Bach Festival. He has also served as the tenor soloist in Haydn’s Creation for the International Cathedral Music Festival in Oxford and London, England and as the Evangelist in J.S. Bach’s St. John Passion at St. Patrick’s Cathedral in Dublin. Dr. Stalter has also recorded as soloist with Robert Shaw on two compact discs (Amazing Grace and Songs of Angels) released on the Telarc label and with Albany Records (Monsterology) as a conductor and soloist of contemporary music.